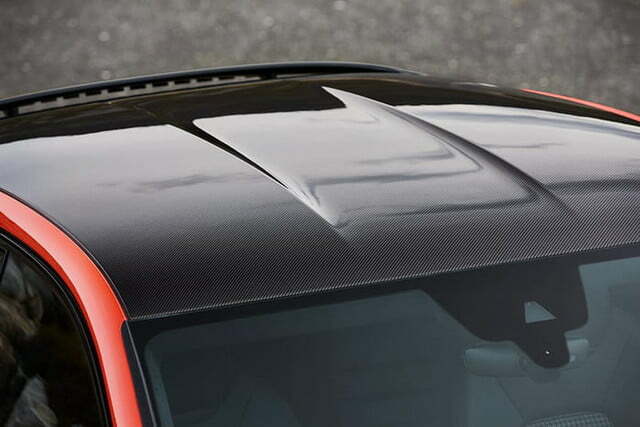 Like many of its rivals, Porsche is brazenly stretching the commonly accepted definition of a coupe. 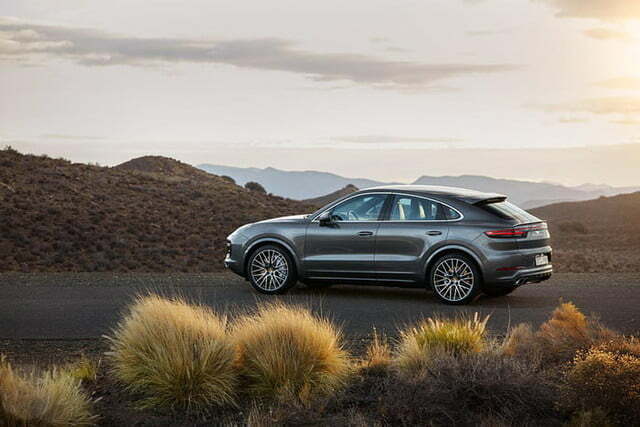 The German company introduced a swoopier evolution of the popular Cayenne SUV with a fastback-like roofline, and named it Cayenne Coupe even though it has four doors. 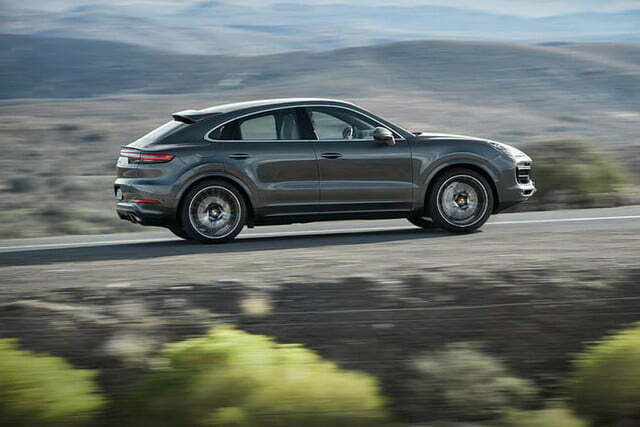 Semantics aside, the newest member of the Porsche family delivers performance, luxury, and a raft of tech features in a package that’s more stylish, a little bit quicker, and less practical than the standard Cayenne. 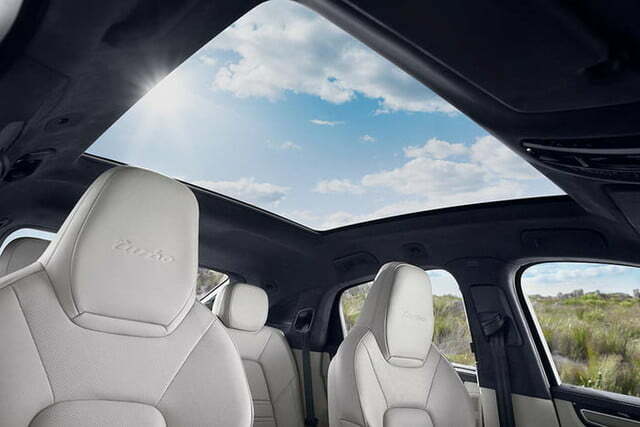 The four occupants have a clear view of the outside world thanks to a standard panoramic sunroof. 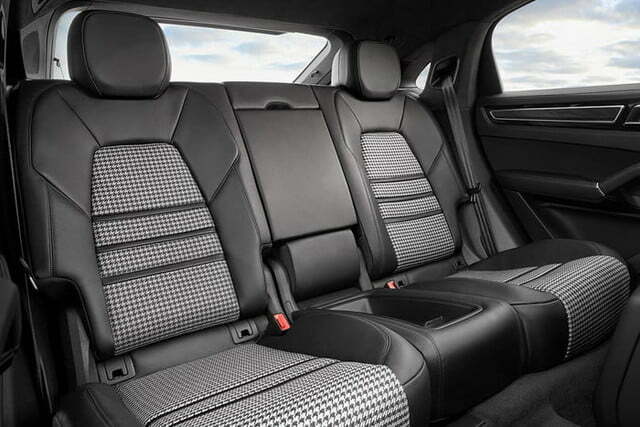 Porsche lowered the rear seats to give the passengers sitting in them an acceptable amount of headroom in spite of the lower roof, but trunk space inevitably takes a hit in the name of design. 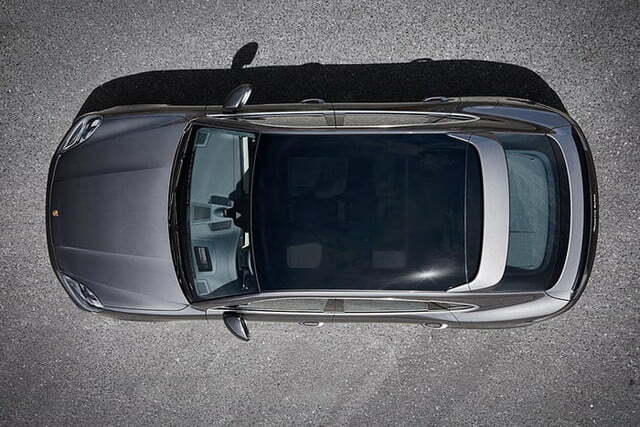 It checks in at 22 cubic feet with four passengers on board, and 54.3 cubes with the rear seats folded flat. To add context, the regular Cayenne offers 27.1 and 60.3, respectively. Form over function, indeed. 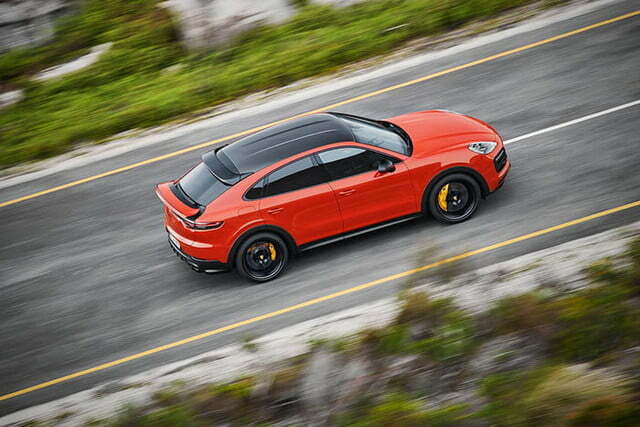 Buyers likely won’t mind, though; the Cayenne Coupe is positioned as more of a big, tall sports car than a grocery-getter. 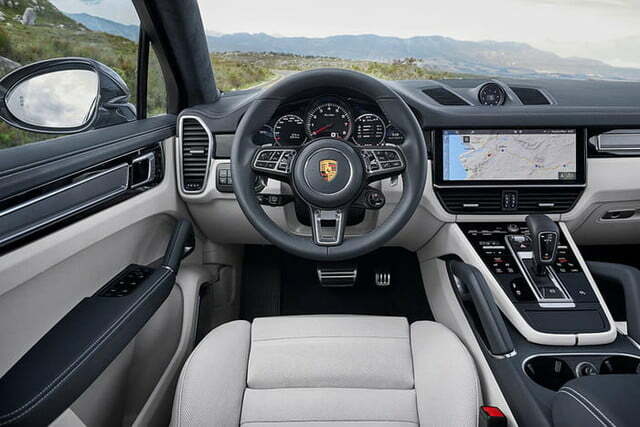 The Coupe’s dashboard houses a beautiful 12.3-inch touchscreen that runs the Porsche Communication Management (PCM) infotainment system. 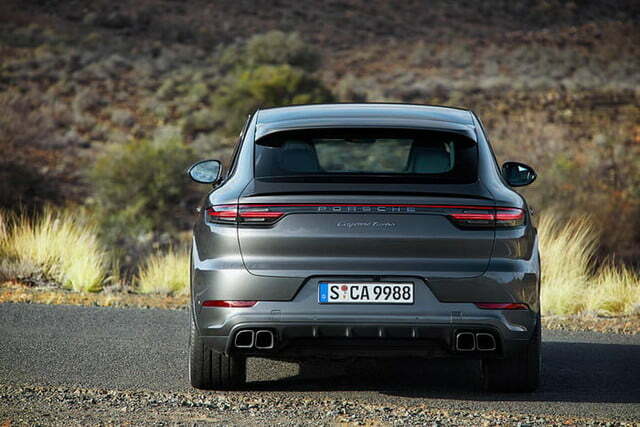 Digital Trends has tried it before in the Cayenne and the Panamera, and each time we’ve walked away impressed. We love its crisp resolution, and how quickly it responds to input. It’s as intuitive to use as a modern-day smartphone. 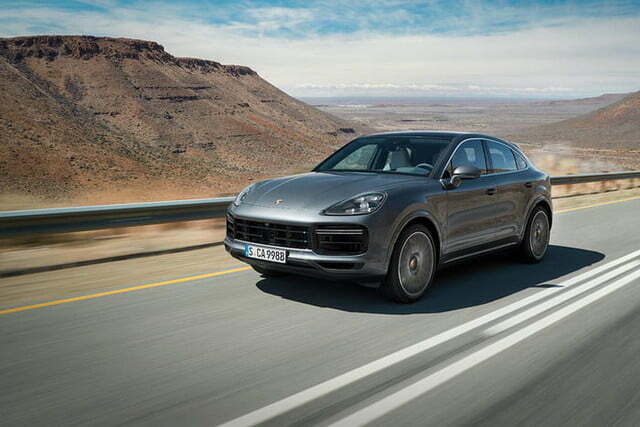 Mechanically, the Coupe is identical to the third-generation Cayenne on which it’s based. The entry-level model comes with a 3.0-liter V6 engine turbocharged to deliver 335 horsepower and 332 pound-feet of torque. 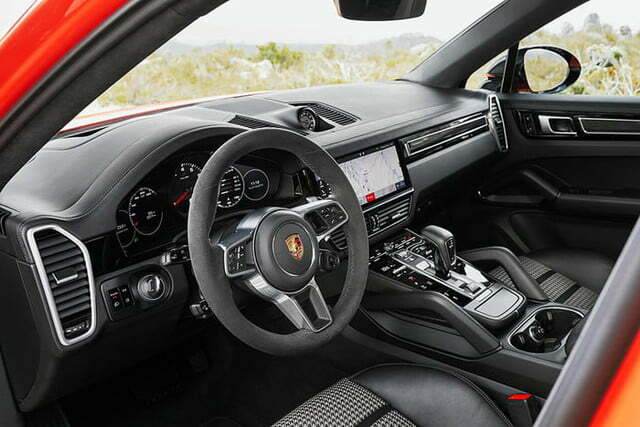 The Cayenne Coupe Turbo ups the ante with a twin-turbocharged, 4.0-liter V8 rated at 541 hp and 567 lb.-ft. of torque. The six-cylinder model takes 5.7 seconds to reach 60 mph from a stop, while the eight-cylinder engine lowers that figure to 3.7 seconds, which is seriously quick. Winter-bashing all-wheel drive and an eight-speed automatic transmission controlled by shift paddles come standard regardless of how many cylinders are under the hood. 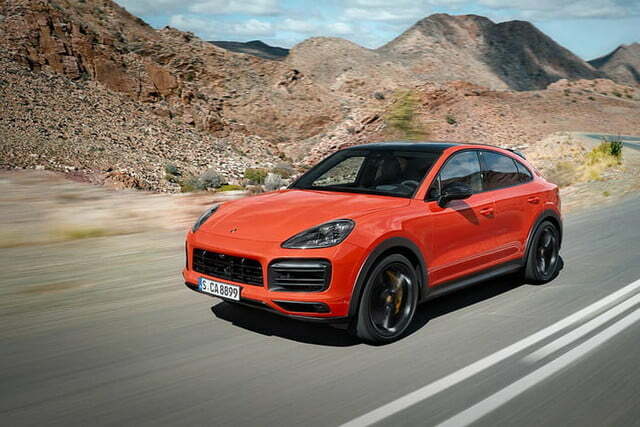 The 2020 Porsche Cayenne Coupe will reach American showrooms in fall 2019. 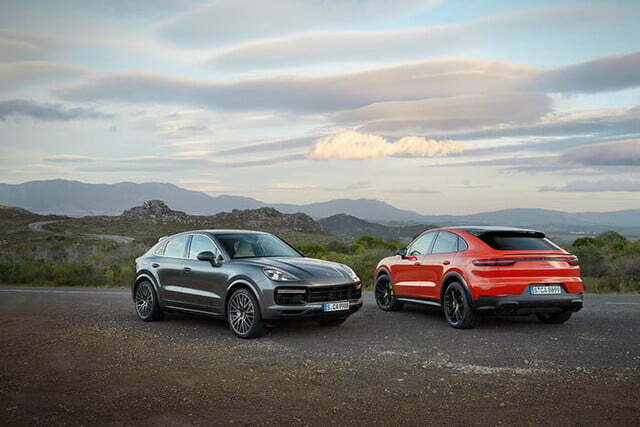 Pricing starts at $75,300 for the base model, and $130,100 for the Turbo variant, figures that represent increases of approximately $10,000 and $6,000, respectively, compared to the standard Cayenne. 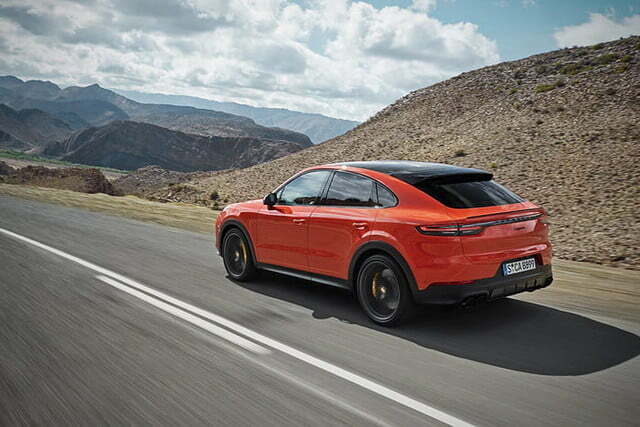 When it arrives, it will overlap with upmarket variants of the BMW X6 and the Mercedes-Benz GLE Coupe.